Thai citizens are extremely excited to be a part of the major change in Thailand’s 2019 election date yesterday (24 March 2019). The Polling station of each district opens for citizens to come in and vote from 8 am to 5 pm, but the Office of Election Commission of Thailand insists that citizens will get to vote no matter what the time is if they arrive at the election area before 5 pm. Many citizens choose to come early in the morning right when the voting booths open and some even come before 8 am to witness the voting box being locked down to ensure that the votes will not be touched until the moment of the vote count. 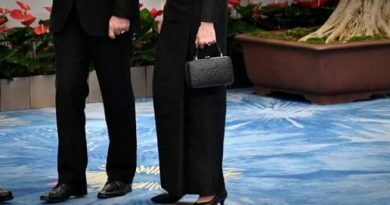 Citizens are excited to see Thai celebrities on their way to voting, this is especially true for politicians with most focus being on the Presidential Candidates going out to use their voting rights. The Ballot Box from each election area will be closed and counted live in real time for citizens to see the votes for each party and to join the excitement in hopes of their favorite party winning. 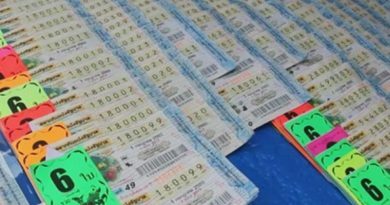 There are some citizens that need to work a little harder than others to go vote in the long-awaited election of 2019. Here are a few stories to help show the excitement of the election day. 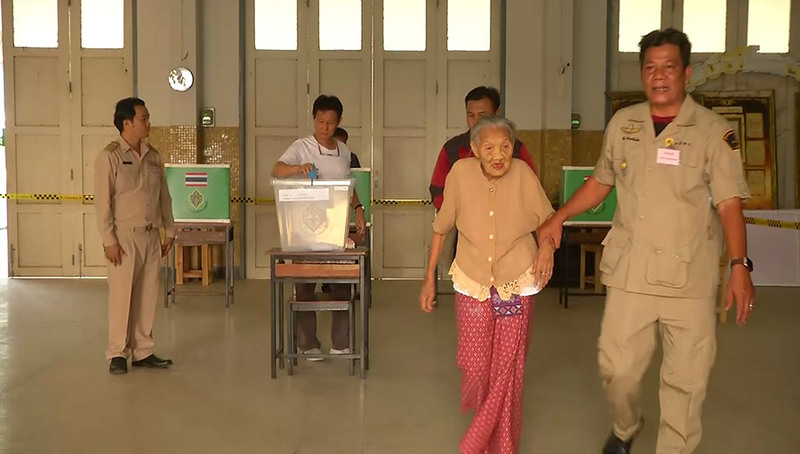 The first story goes to Sida Insathit an 88-year-old granny who walked a distance of almost 1 kilometer to go vote at her designated polling station in the main city district of Phichit Province. Sida stated that she has never once missed the chance to vote in her life. The air pollution in Chiang Mai and Mae Hong Son is no issue for voters. Citizens have come out since early in the morning with masks on their face to their polling stations. 80% of the Long-Neck Hill Tribe people in Mae Hong Son are estimated to come to use their voting rights on the big date. Galagamon Rojonratikon 27 years old reported that she is extremely excited to come and vote as she was born in Thailand but ended up receiving her official Thai ID card only 2 years ago. A 93-year-old grandpa in Hat Yai district, Songkhla province came out in his wheelchair to the polling station to use his vote. 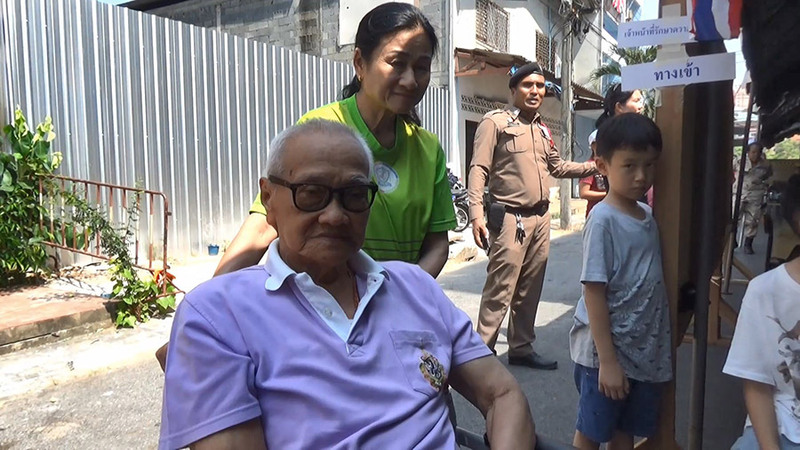 Pan Polgerd the grandpa stated that he is extremely proud to have the opportunity in voting and being a part in Thailand’s future, he further stated that he has never missed any type of election whether it was local or national like the election today (24 March 2019). FB Caption: There are some citizens that need to work a little harder than others to go vote in the long-awaited election of 2019. Here are a few stories to help show the excitement of citizens on the election day. ← Thai Prime Minister Candidates voting on the big 2019 election day. 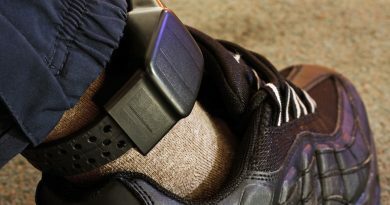 Tracking device for Thai offenders?